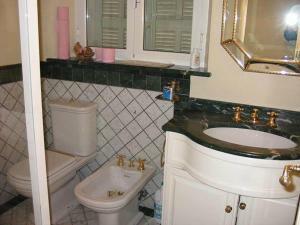 Located in the historic district of Cannes, Cannes Appartements offers self-catering accommodations with private bathroom including a hairdryer. Free Wi-Fi, bed linen and towels are provided. 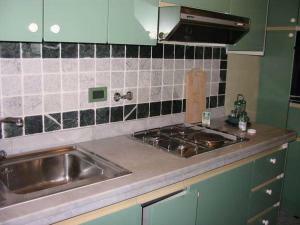 Apartments have 1 bedroom with double bed and a fully equipped kitchen with hotplates, a fridge and an oven. The beaches are only a 5-minute walk away and the Palais des Festivals et des Congrès is 1 km away. 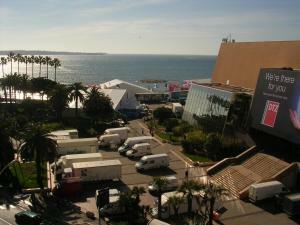 Cannes Train Station is 1.5 km from the accommodation and Nice Airport is a 30-minute drive away. Please note that the reception is located at the following address: 4 rue du Suquet, 06400, Cannes. The agency will then take you to your accommodation.